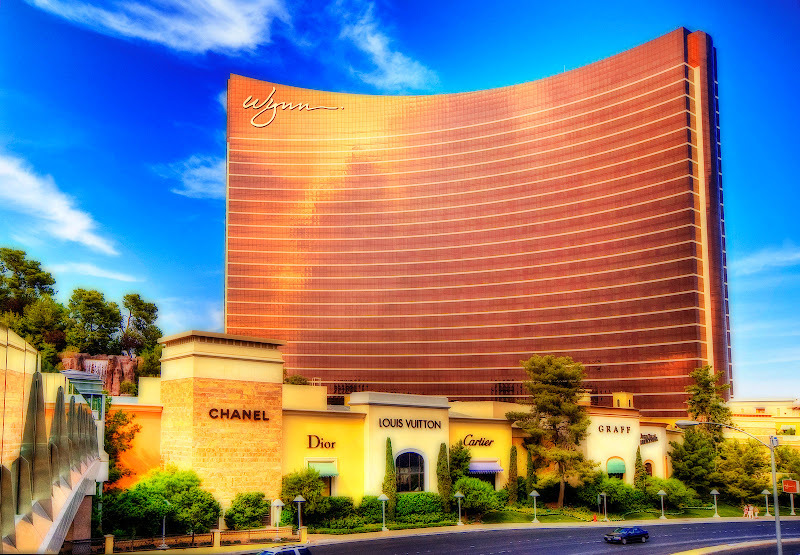 Steve Wynn is more responsible for building modern Las Vegas than any other man, and he is an extremely talented designer and business man. As you see in the photo below, he wears a platinum Rolex Day-Date with an ice blue dial. 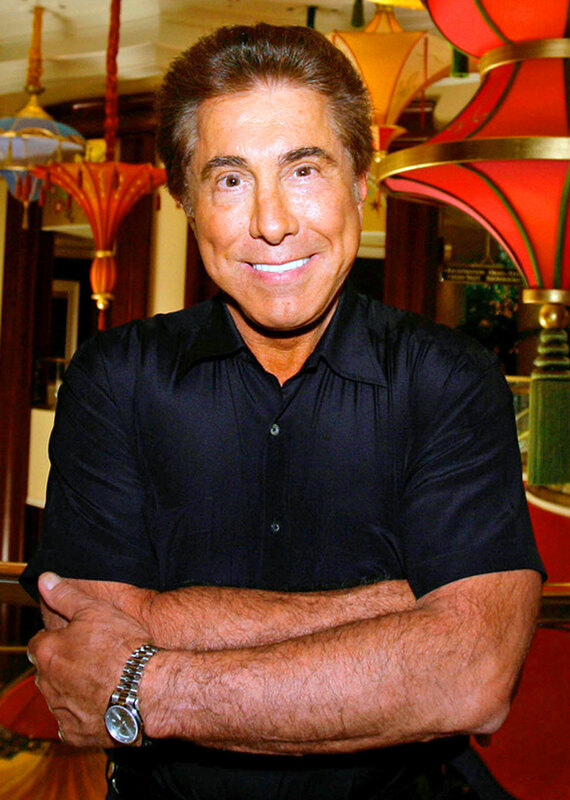 Steve Wynn pictured above in 2008. Photo by Laura Rauch appears courtesy of The New York Times. The video below is AMAZING!!!!!!!! 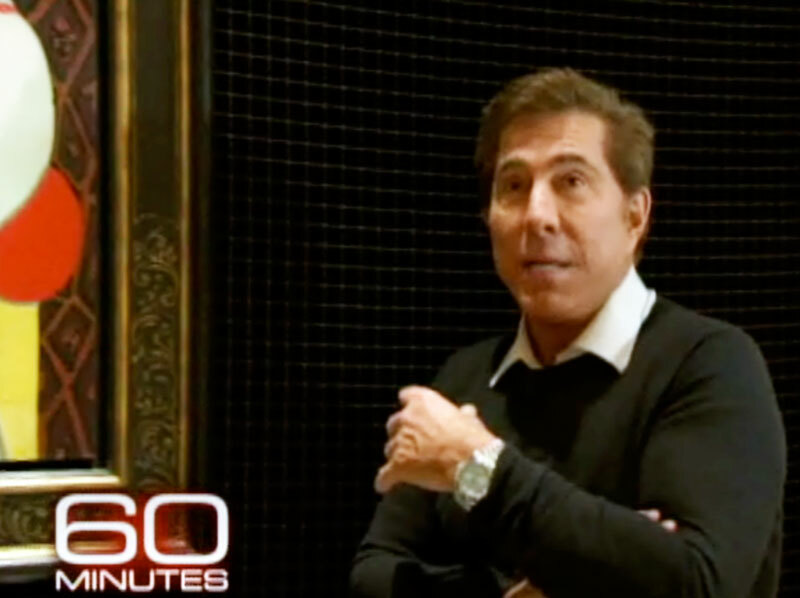 The speech Steve Wynn gives in this interview is one of the most inspirational speeches I have ever seen. I remember when I first saw it–Steve blew my mind!!!!!!!!!! I highly recommend you watch it. This next video is of an earlier Charlie Rose interview of Steve Wynn which is also fascinating and tells more of the story of how he built his empire. 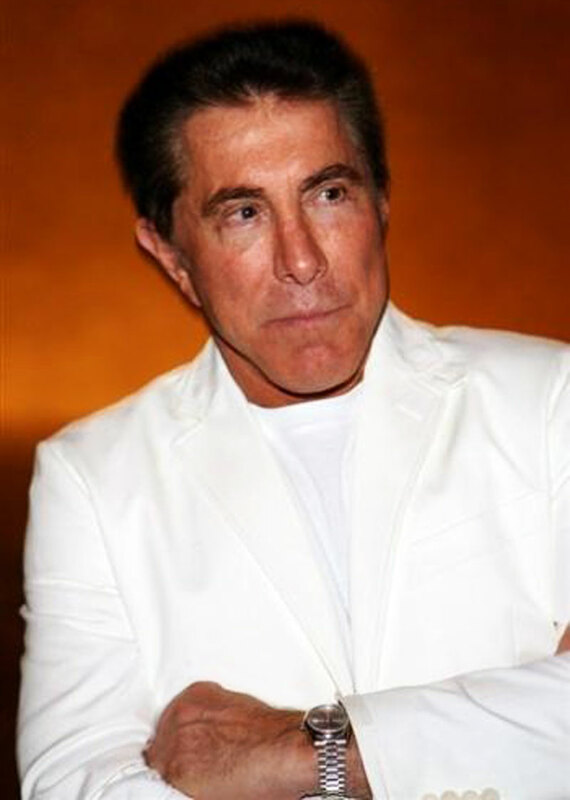 I noticed if you close your eyes and listen to Steve Wynn speak, his voice often sounds like Ronald Reagan speaking. 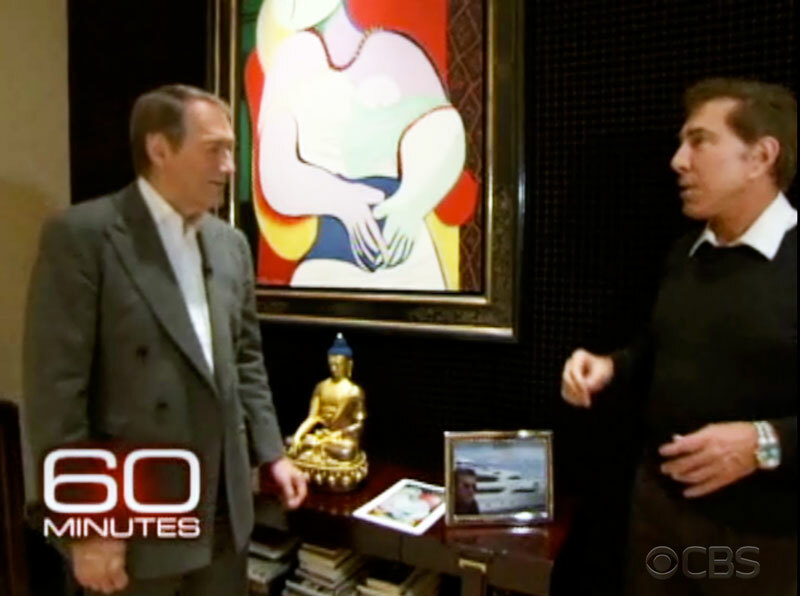 Steve Wynn was recently interviewed again by his great pal, Charlie Rose on 60 Minutes, which I also recommend. 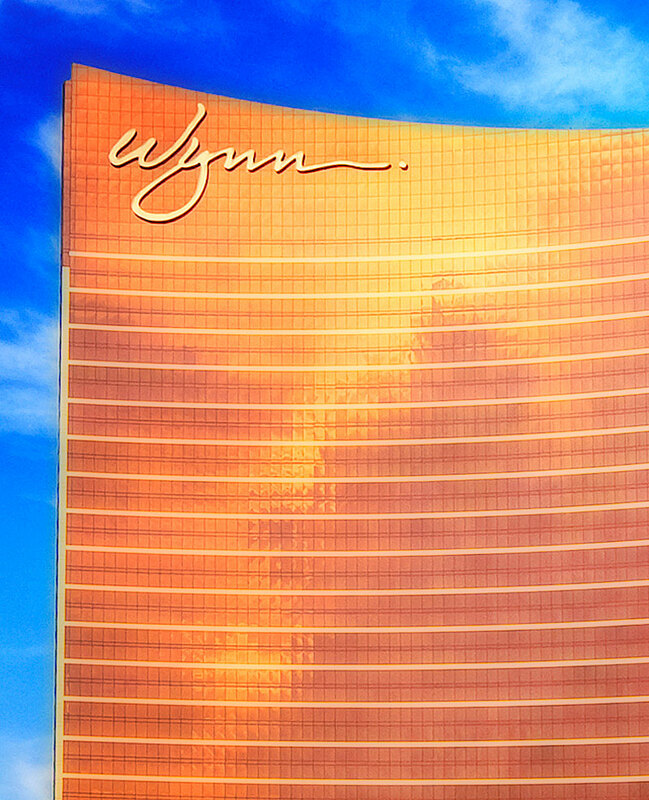 You can watch the video of Steve Wynn on 60 Minutes by placing your cursor over the image below and hitting the play button. 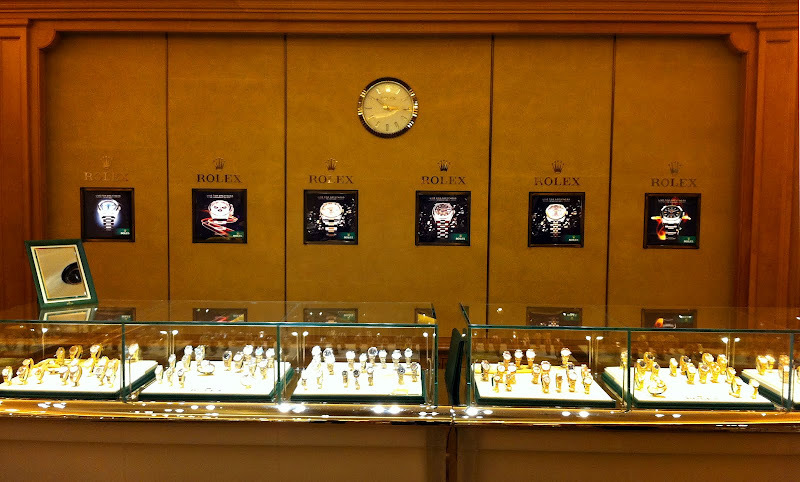 I had a chance to visit the Rolex Store at the Wynn Hotel earlier this year and I was blown away with how beautiful it was!!! 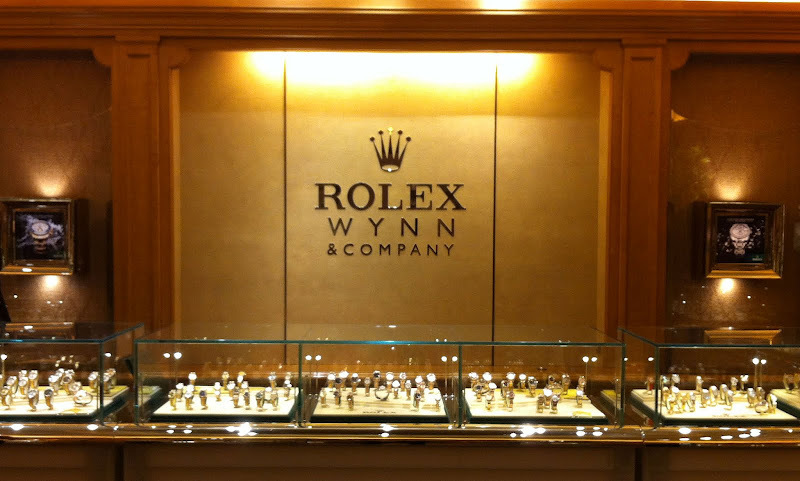 I took some photos, and the first one below shows the Rolex Wynn & Company logo on the wall when you first walk in. 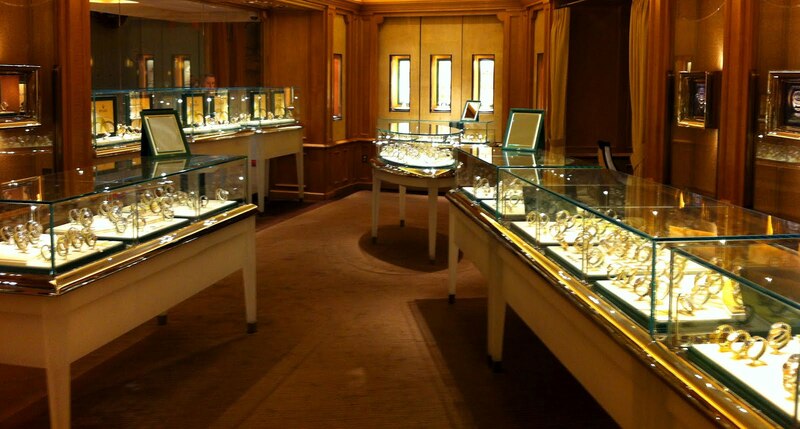 The Wynn Rolex store had an amazing selection of Rolex watches and the employees were extremely professional and nice. 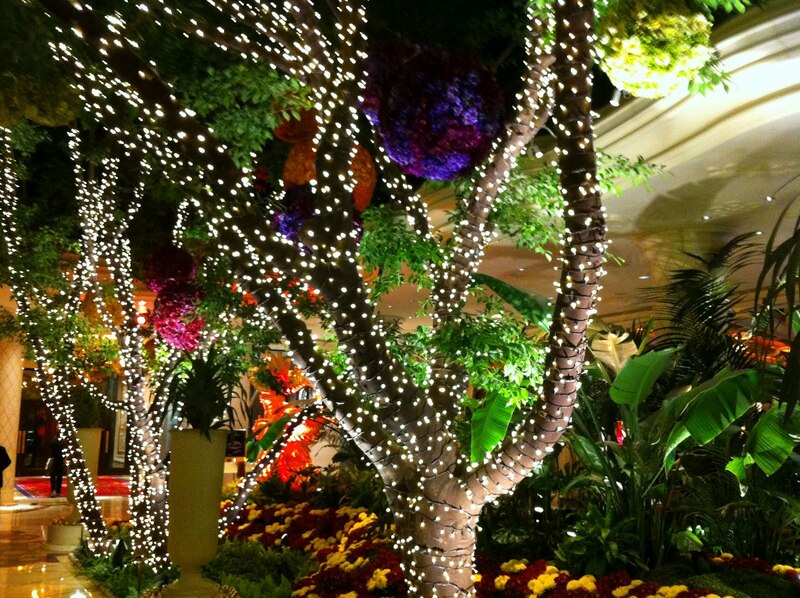 I took the photo below in the foyer at the Wynn, which was decorated to celebrate Chinese New Year. I must say The Wynn completely blew my mind with how beautiful and elegant it was. I have never seen such a beautiful hotel in my life. It was simply breathtaking!!! !